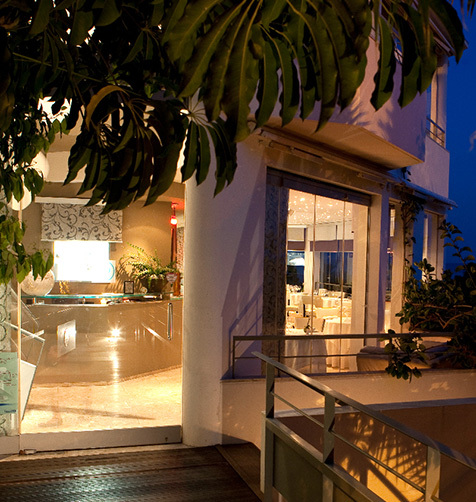 If you wish to ofter a meal at the Mirazur please contact us for adviceon our menus and food-wine pairings. For your receptions, weddings or cocktail events, the Mirazur restaurant can be entirely booked for a private party. Guests can use all three levels -restautant, veranda, lounge bar and garden terrace- offering a large capacity for a cocktail or a dinner.